After 10+ years as a pitch writer, I did my share of writing materials and pitching the media. Pitches I wrote got my clients coverage on radio and television in every media market across the country. But I’d never been the talent before! So when I started using podcasts to publicize my business by pitching and securing interviews for myself, you can bet I made some rookie mistakes as talent that maybe didn’t make me a fool on the air, but definitely cost me some engagement, interaction, and opportunities. 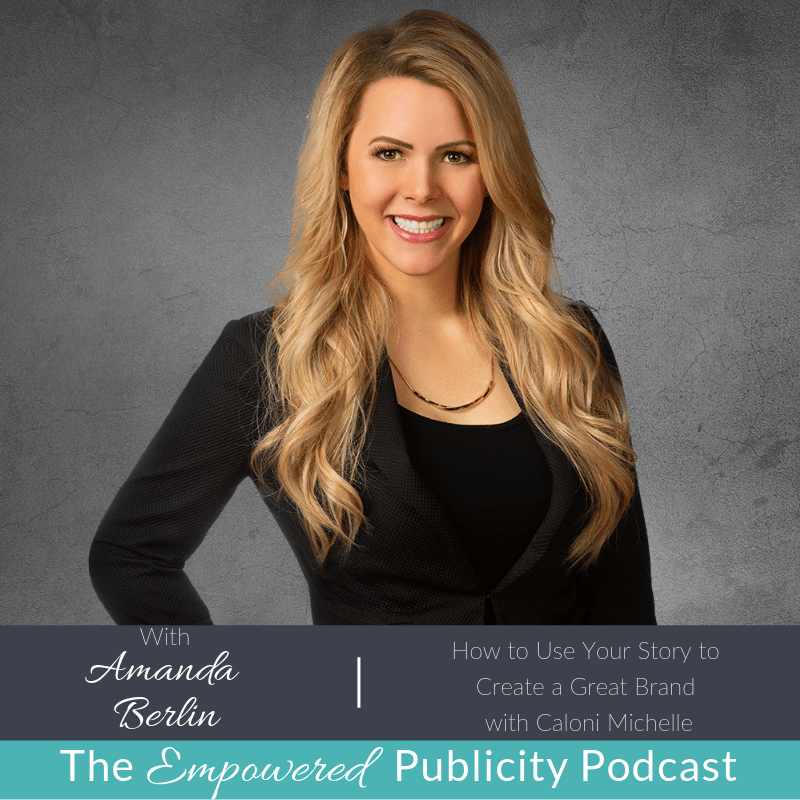 So, I want to let you in on four secrets of successful publicity interviews. We’ll talk about the mistakes we make, and what to do instead to make the most of your interview placements. In order to make an impact in an interview, you have to know what kind of content the audience — and the interviewer — really loves. Understanding the past tenor and tone of the interviews can help you make a connection with everyone you’re speaking to. Not geeking out on the content and becoming a superfan can make you nervous going into the interview. You will feel less prepared and more uncertain of what you can say to truly serve this audience. The Fix: Subscribe to the podcast and devour as many recent interviews as you can stomach. Take notes on any terms the interviewer uses to refer to his or her community, their work together, or themes he or she discussed with past guests that you can reference in your interview. This is a huge good-will-builder in interviews. Telling yourself to act natural might not be enough to avoid this rookie mistake. Clamming up, letting nerves cloud your mind and stilt your speech can destroy an interview. Clamming up can manifest in rambling, over-sharing, withdrawal and lack of personality. If you clam up on air, it can be really hard to listen to. The Fix: To avoid clamming up, breathe. Those deep calming breaths — in through your nose and out through your mouth — have a physiological impact. They slow the heart rate and focus your mind. A media trainer worth her salt will have you practicing them. If you find yourself rambling, just stop. Pause and collect your thoughts. Come back with a “bridging” phrase like, “My point here is…” Which also signals to the audience that this is a moment to which they should pay attention. Center your mind and remind yourself you deserve to be there and that you know your stuff. 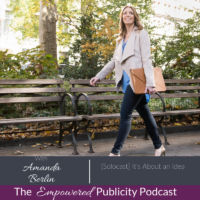 If you don’t have a piece of content ready and available for interested listeners, you’re missing a huge opportunity and possibly the entire point of doing an interview in the first place. You’re smarter and savvier than that. So always have a piece of content — preferably with an opt-in feature so you can capture email addresses and add qualified leads to your email list. The Fix: Depending on how valuable, targeted and high-profile the outlet and audience, you can either repurpose an existing piece of content or create something new. I have done both. Create a new highly personalized landing page but have it linked to an existing piece of content. Or, talk to your interviewer briefly in advance about what might be particularly valuable to his or her audience and develop a new highly-specialized, targeted piece of content. If you’re not promoting your interview on your social media channels and on your website post-interview, you’re missing secondary audiences that can benefit from your insight. If you don’t add your interview to your ongoing social media posts, even months after, you’re not taking advantage of the fact that content lives on the internet…forever. When you’re pitching yourself initially, your promise to promote the interview to your fans via your newsletter and social media can play into whether you get the opportunity, if you have a considerable following. 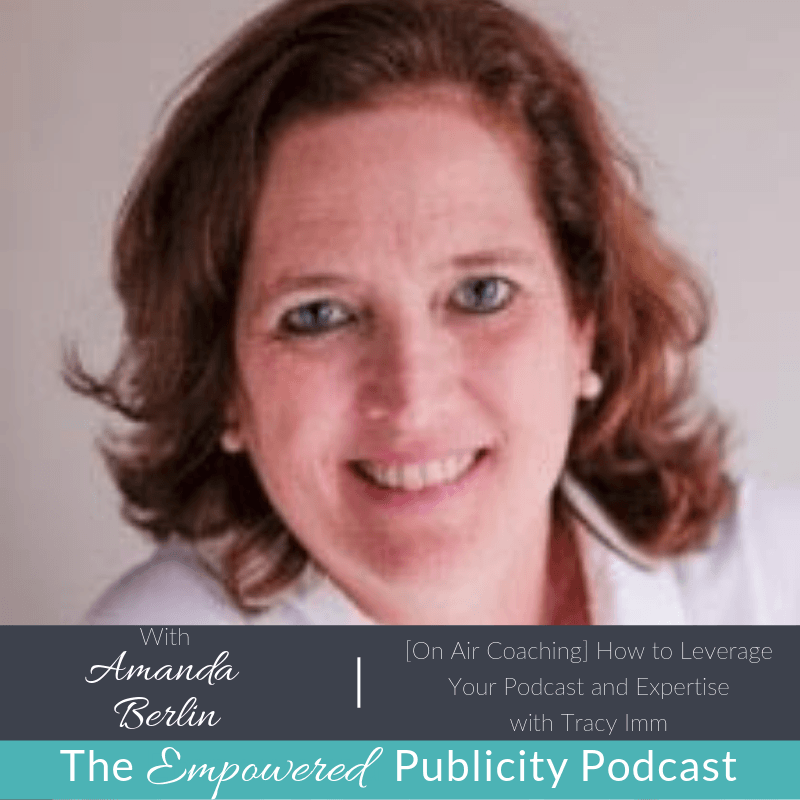 The Fix: Include your social media stats in your initial pitch, if they are impressive. Make a promise to promote, then follow through. When you promote your interview, after it’s been posted, pull out your favorite tidbits and include them in your social media or newsletter as a teaser, then, of course, add a link so your audience can find the full interview. 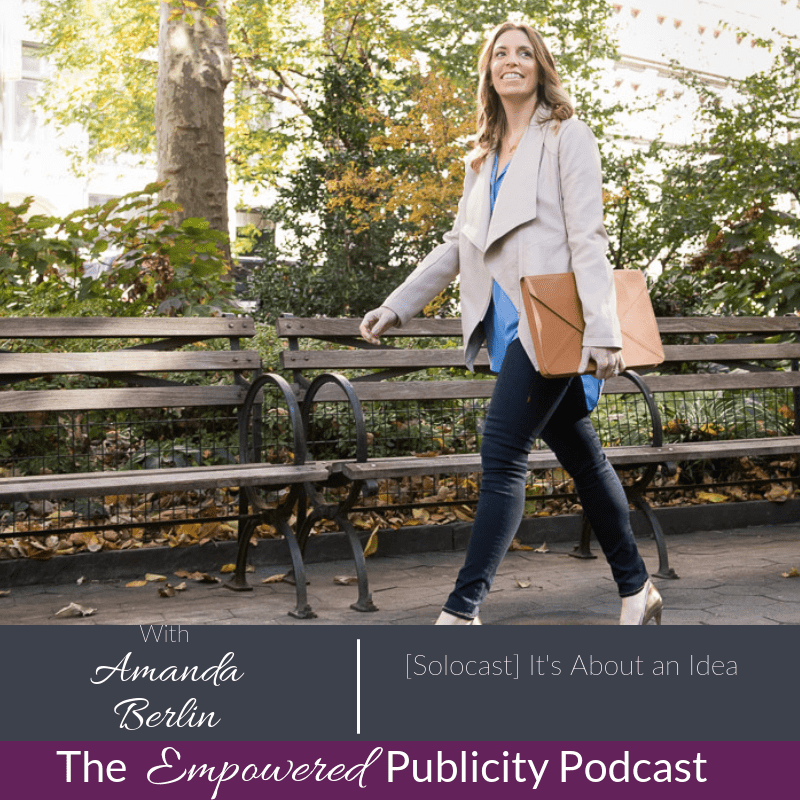 Keep reading…now that you know how to make the most of your podcast interview bookings, I’ve created a cheat sheet to help you make the most of your next podcast interview. Also in this download is a pitch template, which will help you land those bookings in the first place. I truly believe that we all have something important to share and there are people out there who need us. It’s our RESPONSIBILITY to have the courage and skill to put ourselves out there so that the people who need us can find us. Take it from me: I’ve developed strategy and pitches that garnered media coverage on hundreds of local and national media and on every national news show. But as the guest, there was a steep learning curve. I’ve compiled the top four mistakes here, along with what to do instead. Click here now to get the list and the pitch template.